No-Bake Lemon Icebox Pie is for lemon lovers and summer days. 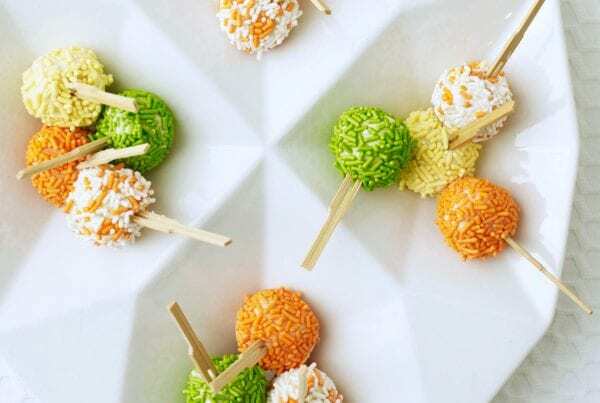 A puckery citrus mousse is chilled in a wafer crust and topped with mounds of sweet whipped cream. 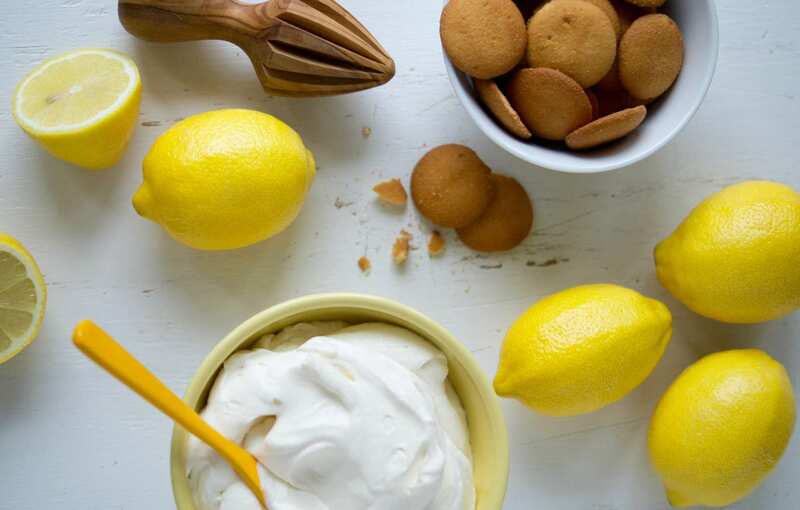 Growing up Mom made this awesome summer dessert called Lemon Fluff. According to the wise world of Google it’s origins may have come from a 1951 issue of Better Homes and Gardens! 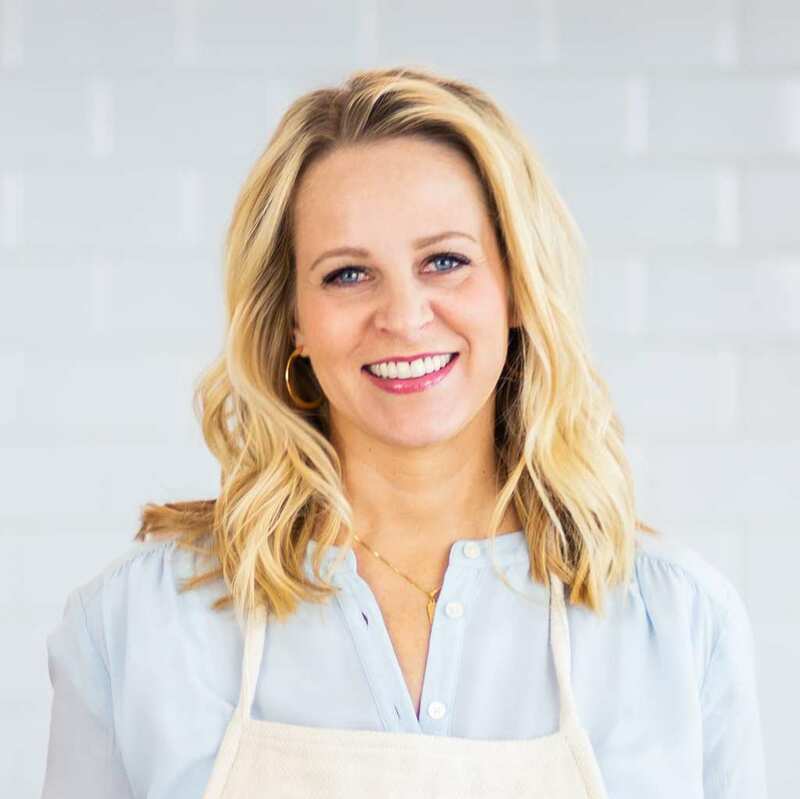 You can still find recipes similar to Mom’s all over! They are ever so slightly different with the amounts, but the classic layers a fluffy mousse between vanilla wafer crumbs. That’s it! But it was genius. I loved Lemon Fluff as a kid. I’m pretty sure my little brother had named it as his favorite dessert, so for years it was “Taylor’s favorite dessert,” instead of Lemon Fluff. The name alone says 50’s dessert. The main ingredients and method say 50’s as well. By then Jello had been around for quite some time. Convenience foods had a grand introduction in the decades before. By the 50s it was felt that using convenience food was cheating, and housewives were better than that! 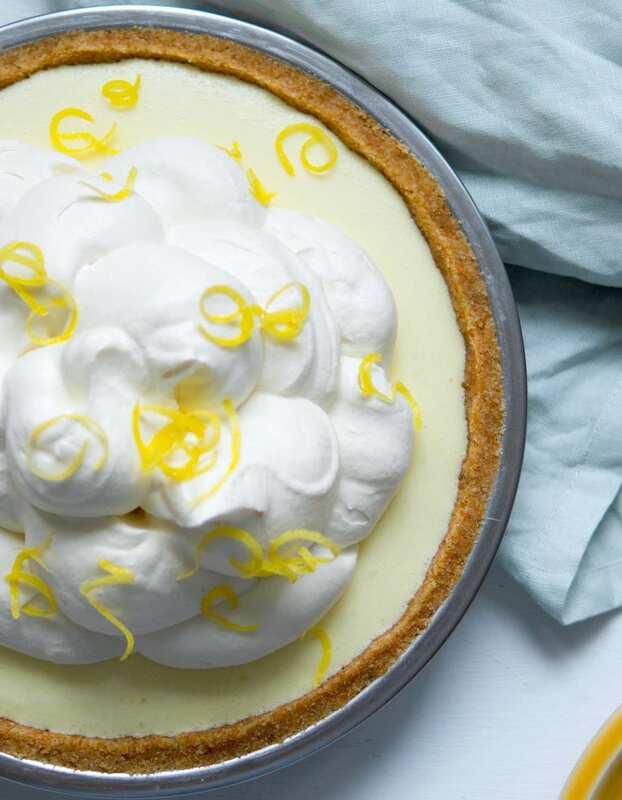 I made a no-bake lemon icebox pie by creating a fluffy, tangy filling in a cookie crust. This will be your go-to summer mousse pie. Housewives would use convenience foods within a more complicated recipe to feel like they were cooking from scratch. There was no just making jello and serving it. You had to add to it and create a process using the convenience food! The women’s magazines jumped on board and Lemon Fluff heralded from that exact philosophy. 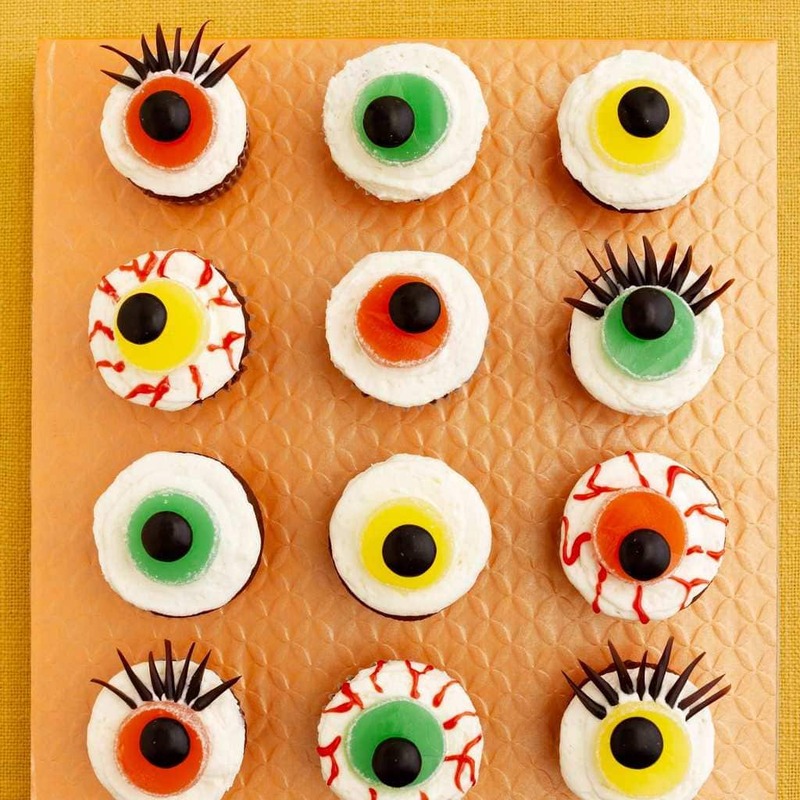 Take convenience foods like lemon jello, canned milk and boxed cookies and make a more elaborate treat! 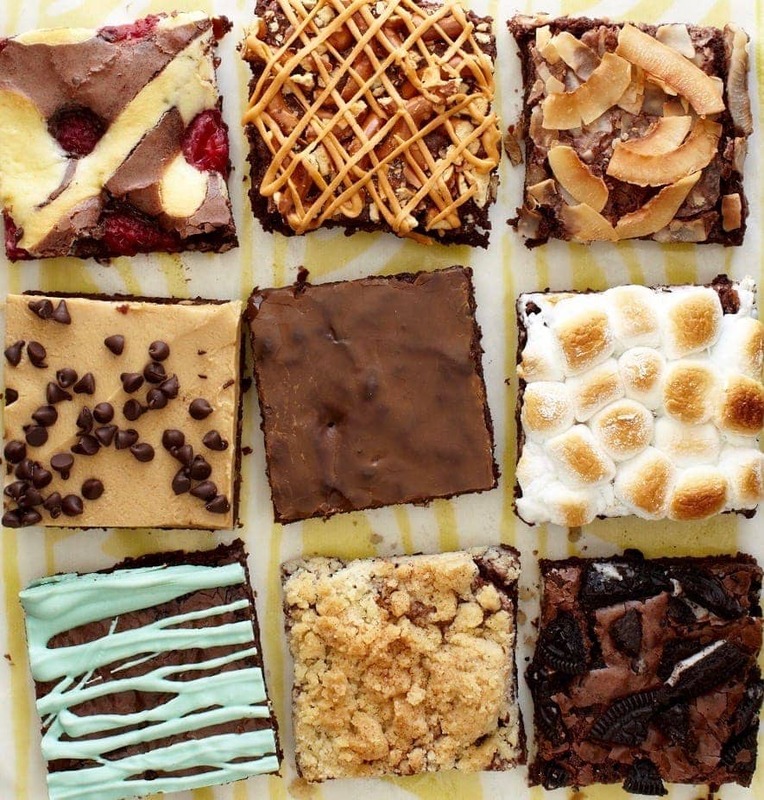 As summer approaches I knew I needed to up my game on the no-bake treat category. My Easy Cheesecake In A Jar ranks as one of my favorite no-bakes. As does Coconut Key Lime Bars and No Bake Cheesecake Tart (but both of those cheat a bit and the crust gets baked for about 10 minutes!). I took to re-creating the old 50s dessert into a mousse pie. No prepared jello for me, I wanted a brighter flavor rather than just citric acid and lemon flavoring. I swapped the jello for lemonade concentrate and plain gelatin. I swapped the canned milk for fresh heavy cream and added butter to the wafer crumbs so I could get a slightly sturdy pie crust without baking. Oh you better believe I kept those Vanilla Wafers as the crust. That classic flavor couldn’t be swapped out! 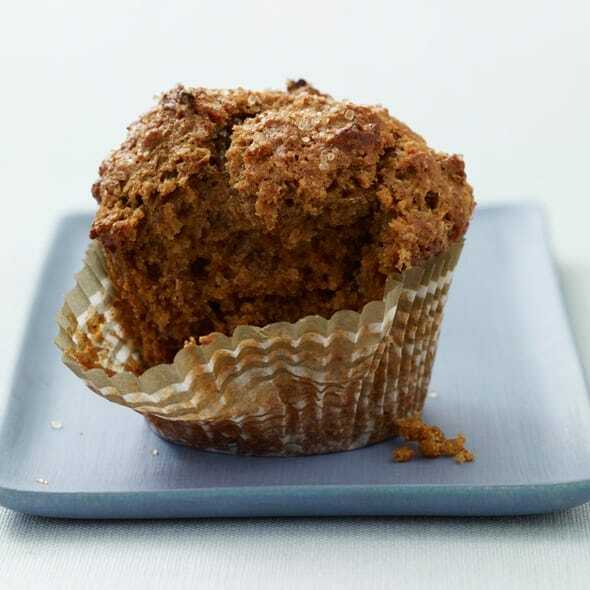 You can garnish the top with lemon zest curls or extra crumbled cookies. The crumbled cookies are more reminiscent of the classic dessert, but the lemon curls are just so pretty! The filling has the texture of a lemon chiffon pie. Light, airy and still tangy and tart. A classic chiffon has egg whites folded into a curd or thickened filling to make it fluffy. A mousse is similar in texture and often made with chocolate. But mousse pie is what most of us think about when we make icebox pies in the summer. Whipped cream is folded into the thickened base instead of egg whites and the mixture thickens in the fridge. I made this mousse pie with a lemonade gelatin as the thick base, and folded pillows of whipped cream in to make it have a chiffon texture. It’s seriously dreamy in your mouth. Give yourself some time to make and chill the homemade jello. The secret to perfection is making sure the plain gelatin is completely dissolved in the lemonade before chilling in the fridge. This ensures the gelatin activates all of the lemonade evenly and you get a sturdy base for the mousse. I took to re-creating the old 50s dessert into a mousse pie. 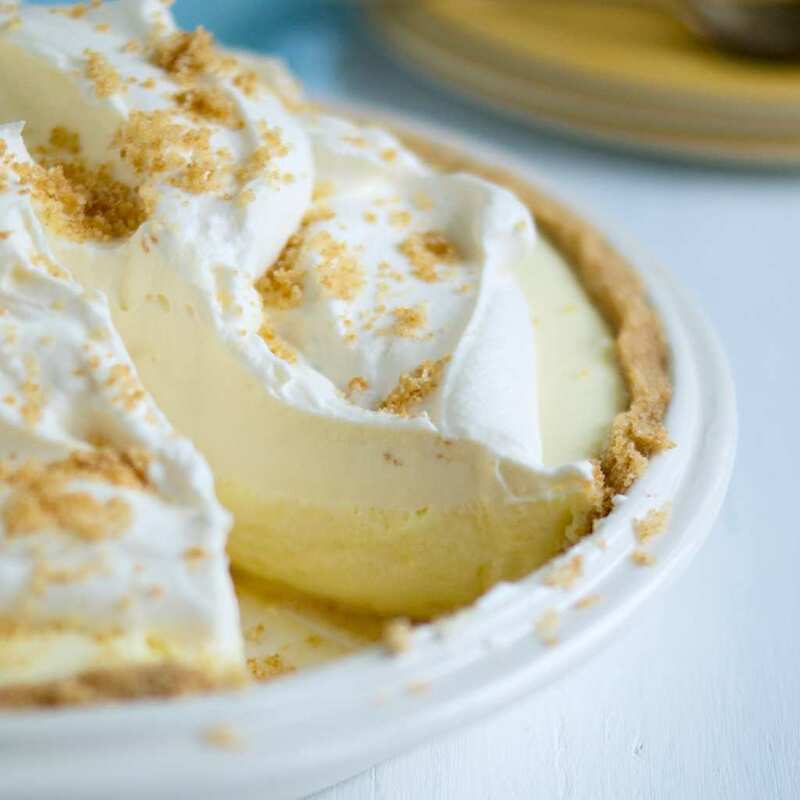 This no-bake lemon icebox pie is what memories are made of! You want to set the lemonade gelatin only partially, so keep checking. It should just be starting to jiggle and solidify. Blend it until it’s fluffed quite a bit (incorporating air is key for this dessert), and then fold in your whipped cream. I’ve never promised this dessert is a one-bowl creation! You’ll use quite a few of your mixing bowls! But really, how hard is it to wash a few bowls? Not hard at all. There is lemonade gelatin to make, cream to whip and butter to melt! You won’t regret it. Your cookie crust will have been chilling in the fridge or freezer while your jello sets, so it’s ready for the filling. That crust isn’t baked, so it’s pretty fragile. 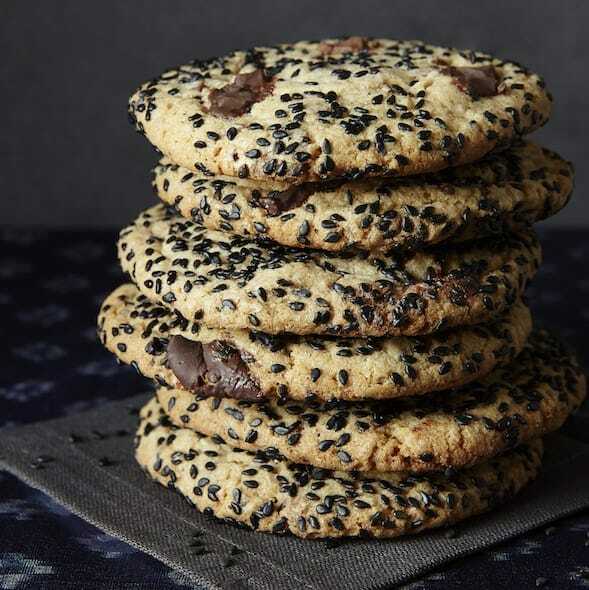 It’s not your typical sturdy, cookie pie crust. 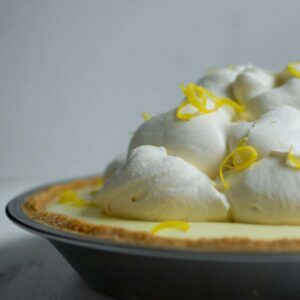 But that’s one of my favorite parts of this no-bake lemon icebox pie, it is completely reminiscent of it’s origin dessert, Lemon Fluff. 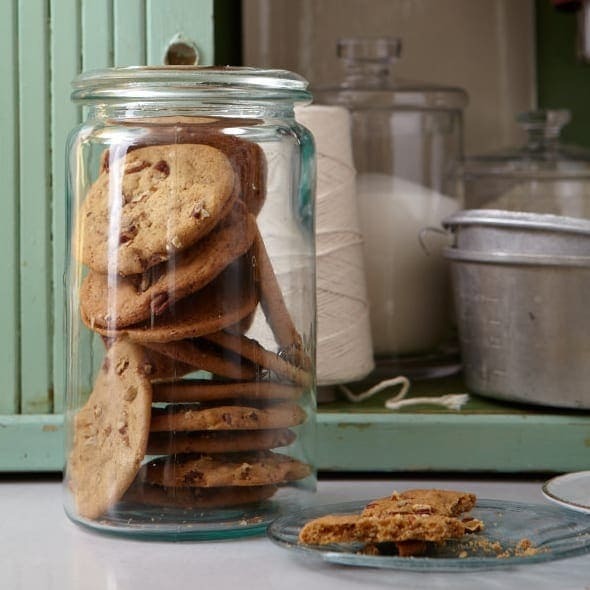 Crumbly cookie crumbs holding up a light, airy, tangy filling. Enjoy! In a food processor blend cookie crumbs with butter. Evenly press into a 9-inch pie plate and chill or freeze while preparing the filling. In a bowl combine the thawed lemonade concentrate, sugar, and boiling water. Sprinkle the gelatin on top. When the gelatin has bloomed (or softened) stir into the mixture until sugar and gelatin are completely dissolved. Chill mixture until just starting to set, about 2 hr. (Mixture will jiggle like jello as it starts to set). In a separate bowl whip ⅔ cup heavy cream to firm peaks; set aside. Whip barely set lemonade gelatin until frothy, about 1 minute on high speed. Add whipped cream and whisk in by hand to combine. Add a few drops of yellow food coloring if desired to intensify the color. Pour filling into chilled crust and chill until set, 2 to 4 hr. 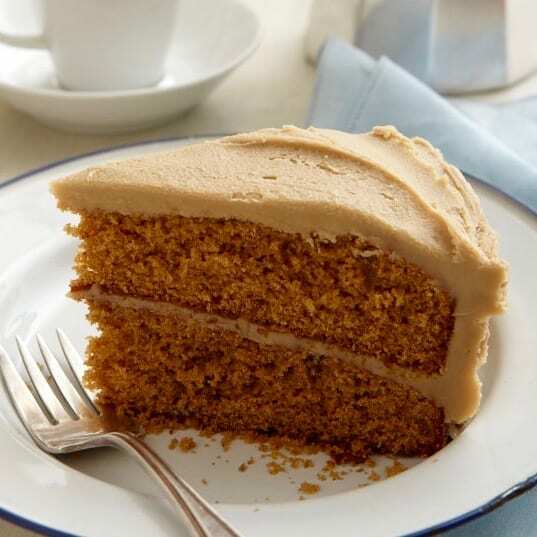 To serve whip remaining ⅔ cup cream with confectioners' sugar to soft peaks. 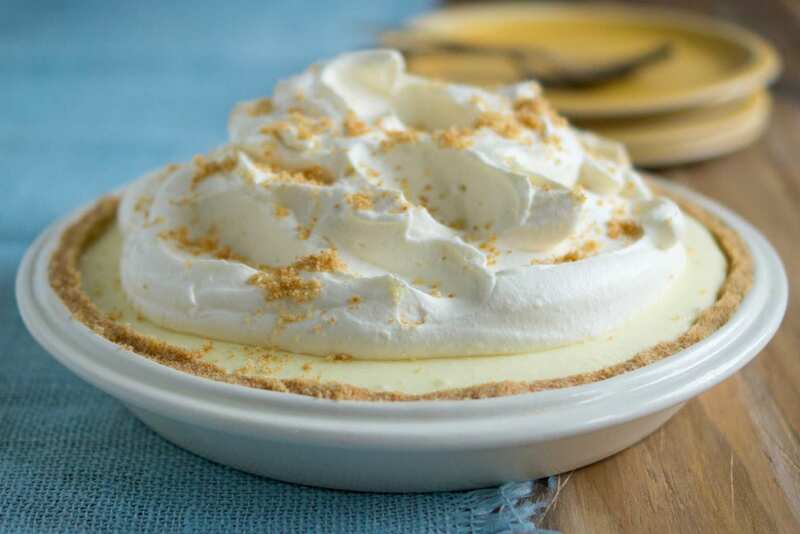 Top pie with whipped cream and garnish with extra cookie crumbs or lemon zest. Serve immediately. These tangy slices of pie are soft and pillowy. 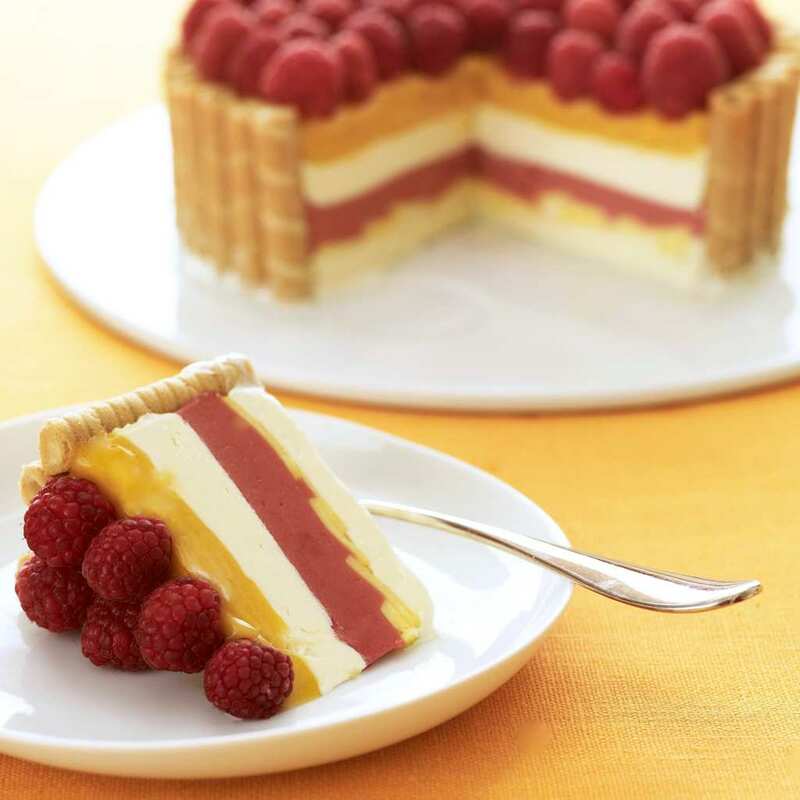 For easier serving freeze 30 minutes before topping with cream and slicing. I know a talented group of cooks and love to share their creations. 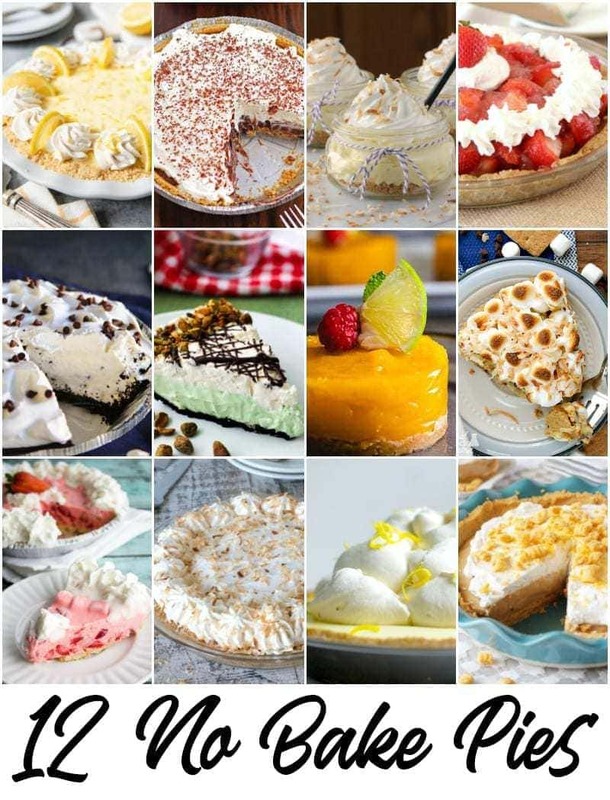 Try some no-bake pies from my foodie friends! Plus a pin to remember them all. 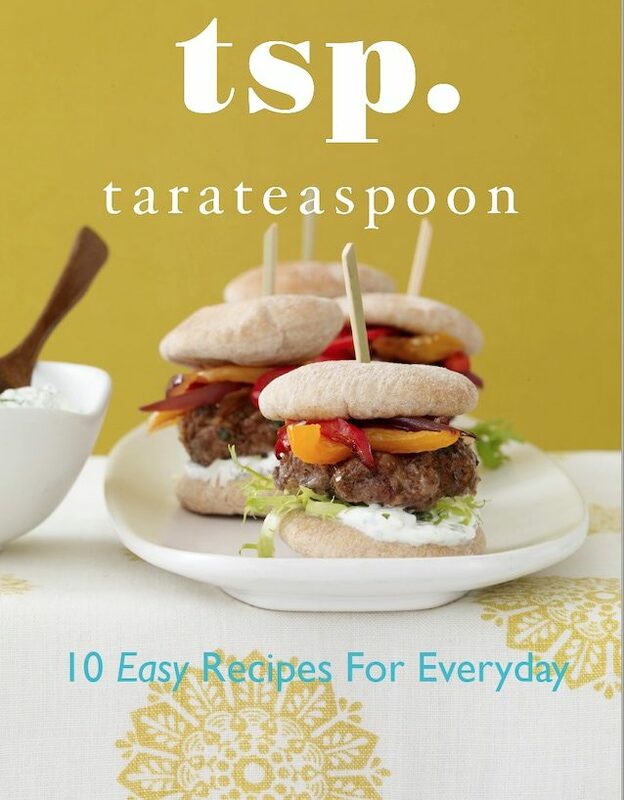 Recipe by Tara Teaspoon. Photography courtesy of Ashlin Almquist. Lemon anything is my fave! This will be a must-make!